I Speak Machine performed its live soundtrack to the original horror short The Silence, along with live performances to other select short horror films, on Sunday, Sept. 21 at London’s Southbank Centre. We interviewed vocalist/synthesist Tara Busch about the show and her work with I Speak Machine, which involves the performance of a live soundtrack carefully composed and synchronized to the action of the original films her videographer collaborator Maf Lewis makes. 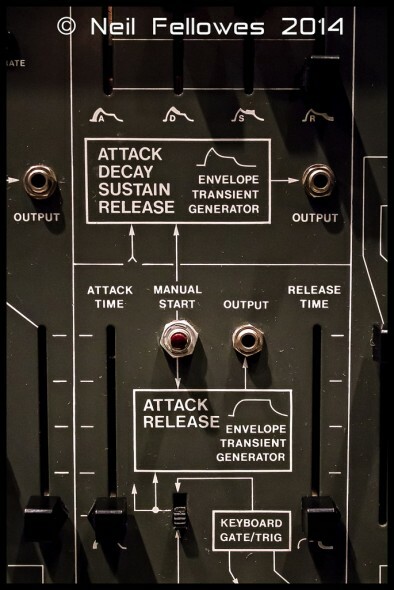 with custom-installed LEDs on the sliders. 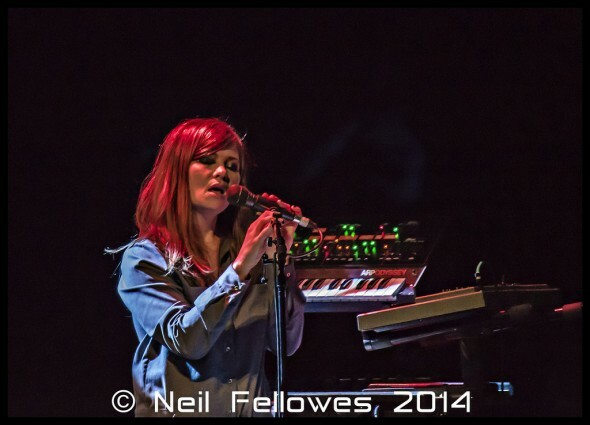 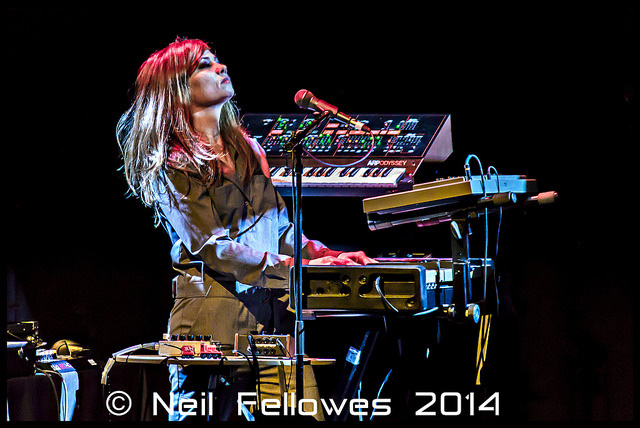 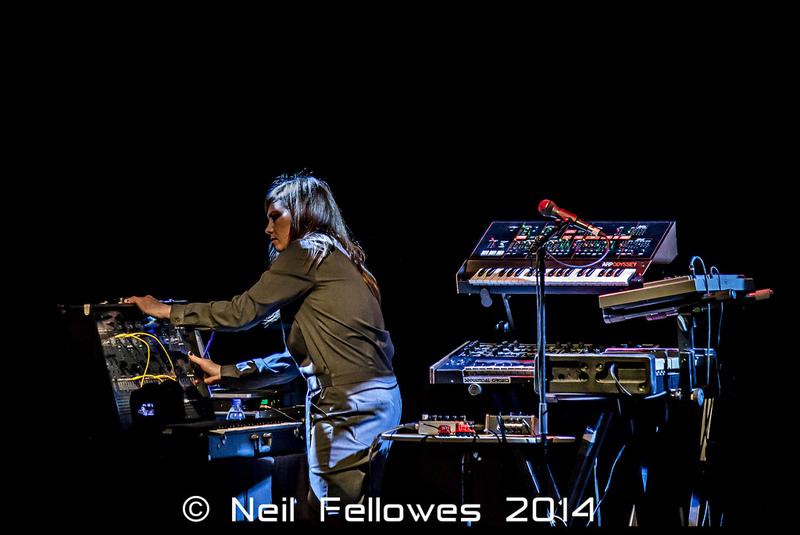 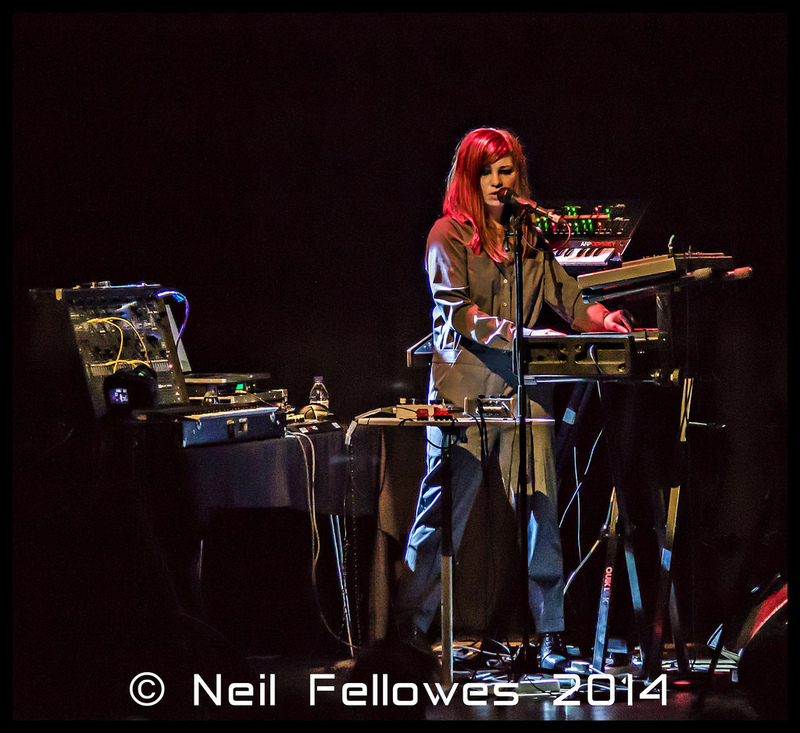 Tara is playing the relatively uncommon 1983 Oxford Synthesizer Company “OSCar,” a powerful performance synth. 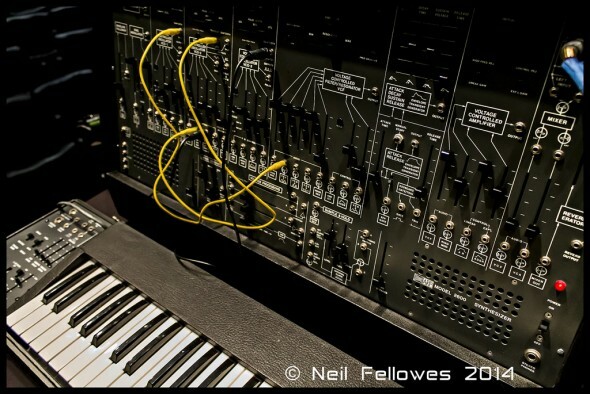 Above it, you can see a Roland SH-101, also from around 1983. 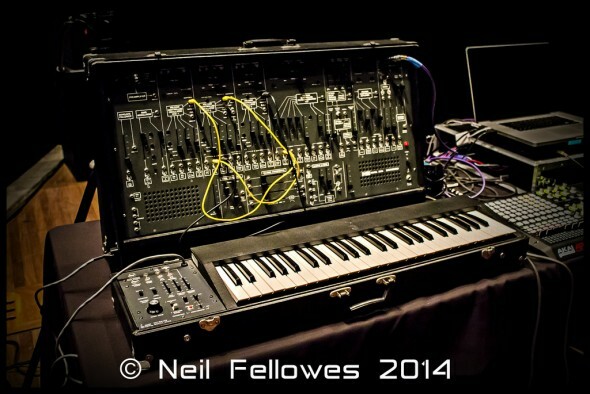 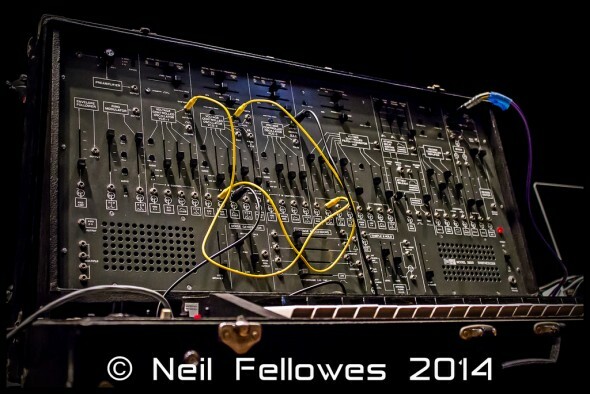 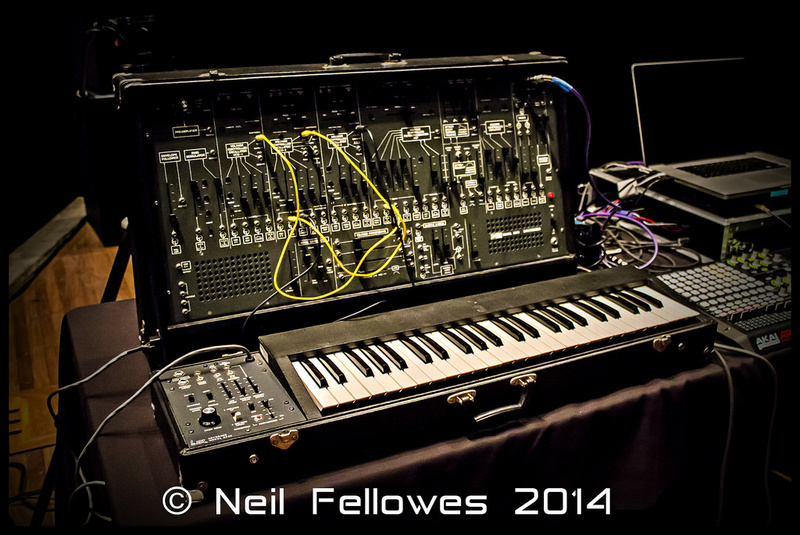 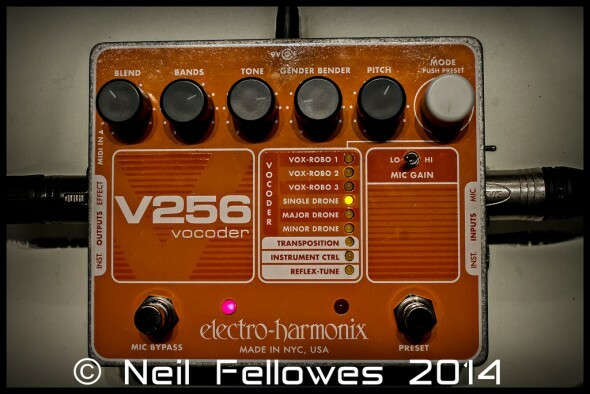 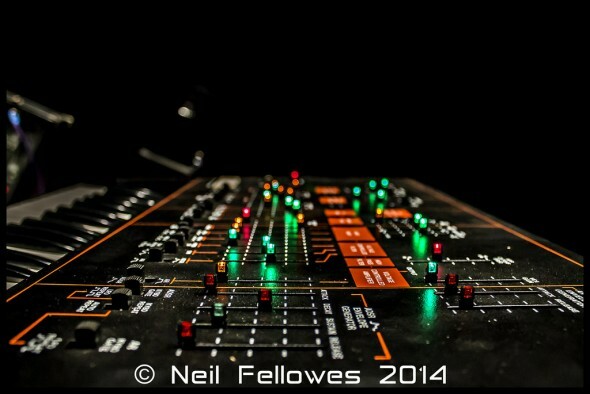 Here is Dave Spiers’ ARP 2600 with the feature-filled 3620 keyboard controller. 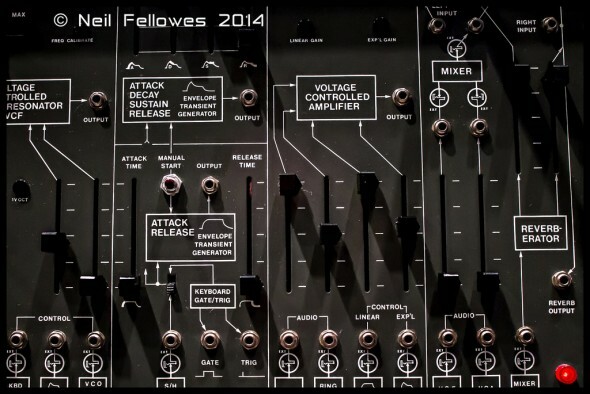 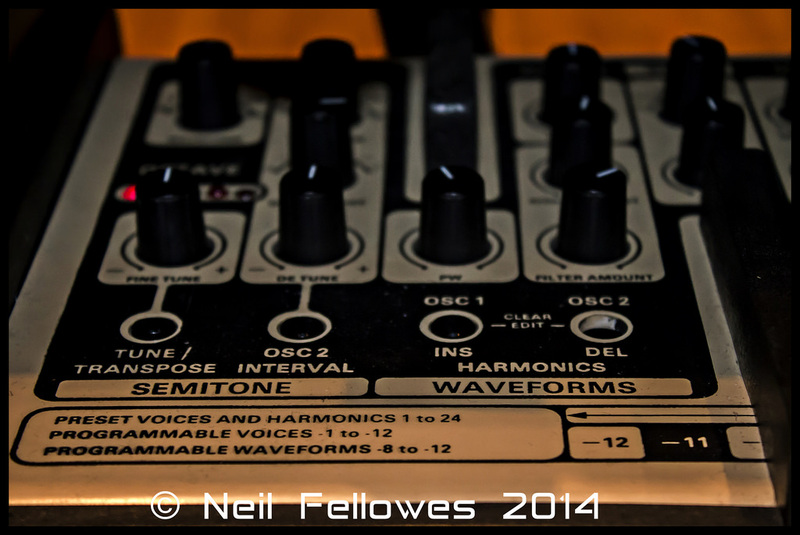 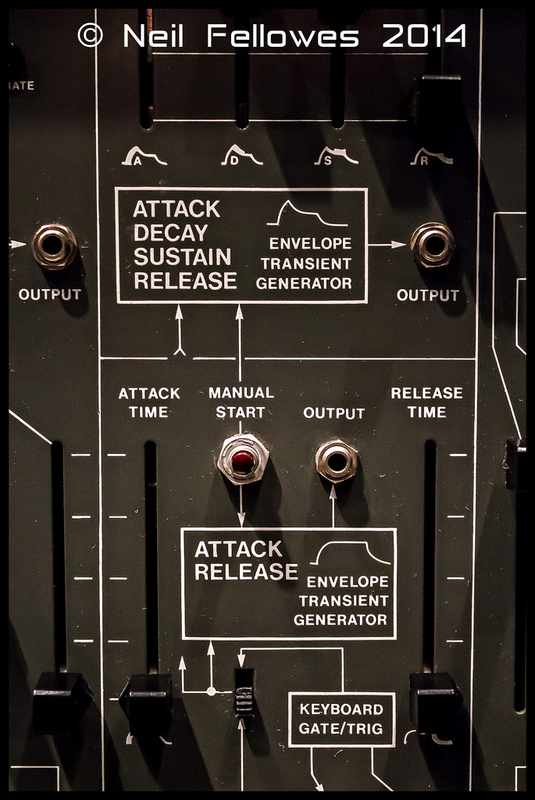 Here is a closeup of the control panel of the Oxford Synthesizer Company’s OSCar. Vocalist, composer and synthesist Tara Busch and filmmaker Maf Lewis are I Speak Machine. 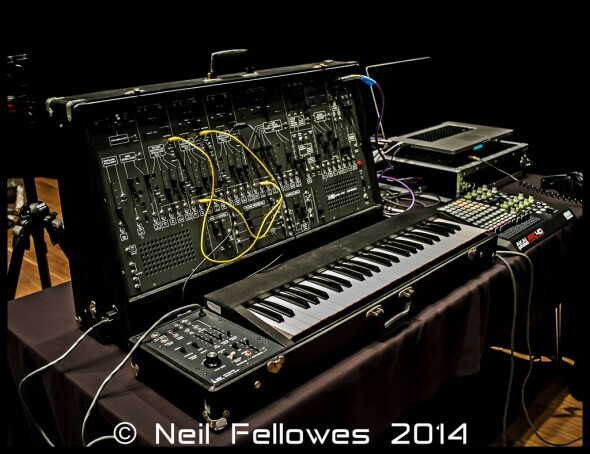 They performed their electronic soundtrack to the short science fiction film The Silence, along with selected original short horror films, live in London’s Southbank Centre on Sunday September 21, with vintage synths and software recreating the vintage synth sound. Explore and purchase Tara Busch’s special Bob Moog Foundation benefit EP, The Rocket Wife, on Bandcamp.